For as long as I could remember, I was never really into dental care. This mindset probably all began because I realized that my baby teeth were only temporary, thus creating bad dental care habits early on. However, once I got my first cavity when I was 28 years old, I decided to change. Admittedly, the change in my dental care habits were slow, but still noticeable. As unpleasing as this may sound, I barely was able to brush my teeth once a day through college, let alone flossing or mouth wash. Now, I make sure to always brush twice a day, floss twice a day, and use mouthwash every day. In fact, you may even consider myself to be obsessed with dental care. However, the one thing that had still eluded me for years, despite objectively superb health care, was getting nice pearly white teeth. I knew that whitening toothpastes were ineffective, but I also knew plenty of people who had great looking teeth – so what was the secret? I’m honestly not sure if this is the main secret for whitening teeth, but it definitely worked for a few of my friends, and so I wanted to share this with you as soon as possible – it’s called “oil pulling”. It is basically the act of swishing clean natural oil in your mouth to improve your overall oral health, including but not limited to having whiter teeth! And apparently it is a remedy that has been around for centuries. However, it was mostly prevalent in India until just a few years ago, at which point the practice started gaining traction in the United States. To try oil pulling for yourself, all you need to do is swish around some sort of vegetable oil in your mouth for around 10 to 20 minutes. This oil can be anything from sunflower oil to almond oil, although coconut oil is the most popular for whatever reason. Anyway, after the 10 to 20 minutes is up, all you have to do is spit out the oil and then brush your teeth like normal. It’s that simple! The great thing about this method is that supposedly, it not only whitens teeth, but it also helps clean your mouth out thoroughly. The reason and science behind it is as follows – the bacteria in your mouth is typically one-cell organisms, with a fatty barrier around them. Fats naturally bind to oils, and so by swishing oil around your mouth, the bacteria naturally binds to the oil. And when you eventually spit the oil out, all of that bacteria leaves your body as well! This also means that you need to make sure that you spit out all of the oil when you are finished and do not swallow any of it. Otherwise you will literally be ingesting all of the concentrated bacteria that was built up in your mouth all day or night. Not good! There are only a few downsides to this method. The first is the taste of the oil itself. While it most of the oils you can potentially use do not taste bad per se, they do have a distinct taste that may make it uncomfortable leaving in your mouth for 20 minutes at a time. To be honest though, after trying oil pulling for a few days, you should be able to get used to the taste for the most part. If your gag reflex won’t stop even after a few days though, you may need to decrease how much oil you are putting into your mouth. Or potentially you may not be physically able to do oil pulling at all, which is sad but nothing you can do about. The second downside is the sheer length of time that you have to spend swishing the oil around to have the full effect. Not just because swishing the oil around in your mouth gets tiring, but because so often do you actually need to talk to someone during those 20 minutes. To remedy the first point, you just need to make sure that you are not swishing too violently, lest your mouth get tired way too quickly. If you are getting tired, definitely slow down your swishing motions, at least until you can be more vigorous again. For the second point, a great remedy is to oil pull during your daily shower. Even if your shower is relatively short like 10 minutes, it will still take up half of the time you spend oil pulling. And you can also just use the rest of the time doing other bathroom related activities such as drying or brushing your hair. As long as you are keeping occupied with other activities, the 20 minutes will go by before you even know it! So far, I have only been oil pulling for about two weeks now, but I have already noticed some great benefits. My mouth overall feels a lot healthier, including what appears to be less morning breath when I wake up. And while my teeth don’t look much whiter yet, I’m optimistic based on how much healthier my teeth feel overall that I’ll get there eventually. Most people I’ve talked to say that they can already begin noticing whiter teeth within a week or two. 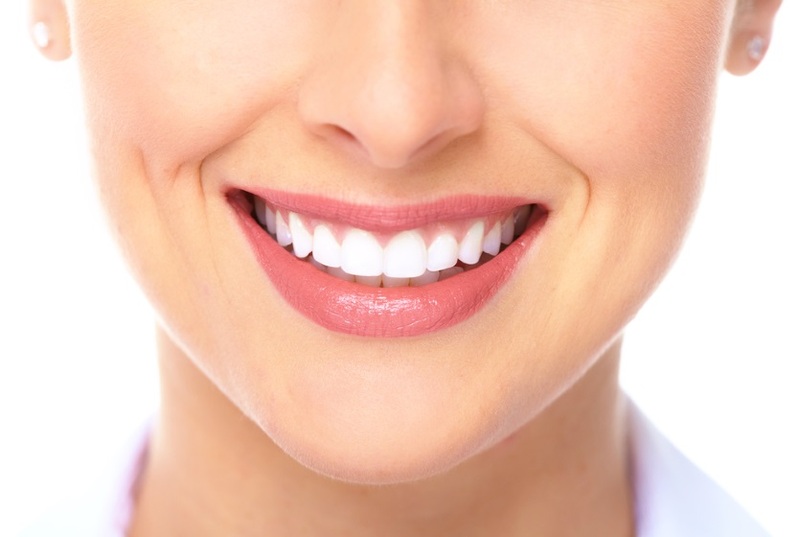 A good practice would be for you to actually take a before and after picture of your teeth to make sure that they are actually getting whiter. If not, then you may decide that oil pulling is not worth it and just stop doing it. I definitely would recommend trying this oil pulling technique as an alternative to your typical mouthwash that often feels clean, but at the same time feels destructive on your mouth as a whole. Supposedly oil pulling has most of the same benefits as typical mouthwash, but it is much more natural and obviously comes with the added benefit of whitening your teeth! So go out and purchase some coconut oil, almond oil, olive oil, or any other natural oil (any of them will work just the same) and try oil pulling for yourself. If it’s anything close to what everyone is saying about it, then we’ll definitely all be smiling with whiter, cleaner teeth very soon!